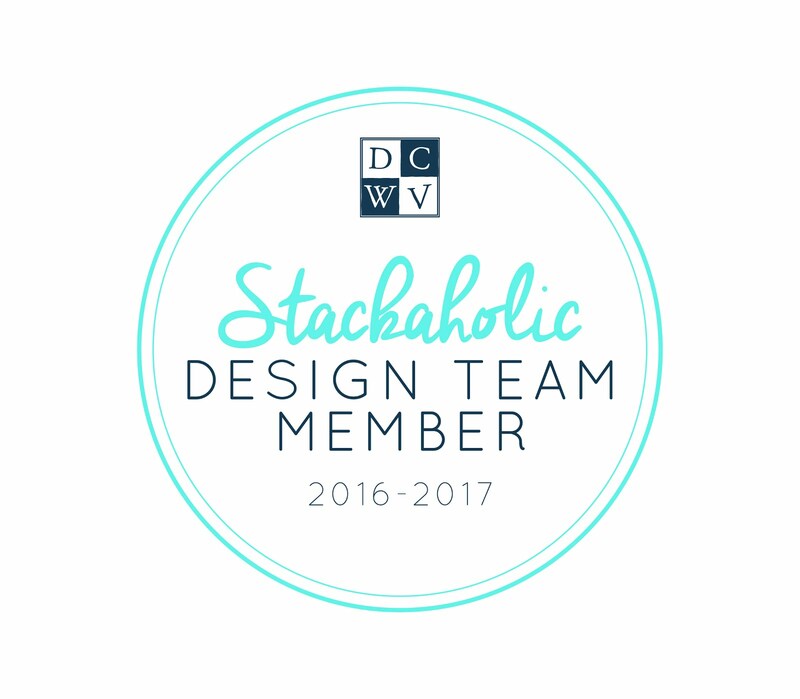 Monique, Misfit Crafter here to show you a fun DCWV Design Team project. 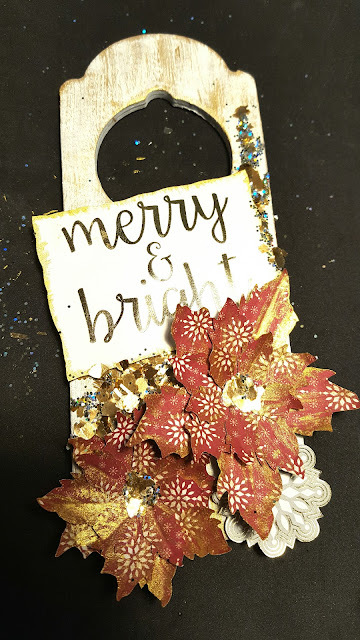 For this project I used the DCWV Cranberry Christmas Stack available now at Michaels. Here is a video tutorial on how to make this project. Most Materials are available at Michaels. DCWV & Eileen Hull Winter Wonderland Blog Hop!